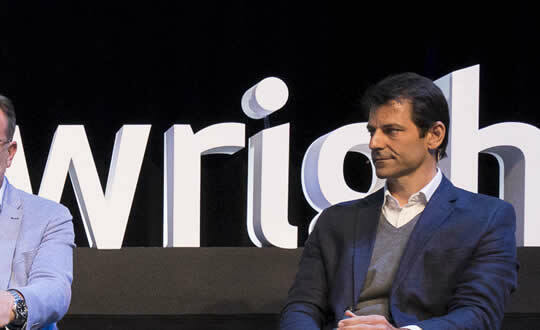 The sister event of Phocuswright's two-decade-running U.S. conference, Phocuswright Europe draws the region's top players around our rigorous and unbiased research to discuss the trends, technology and turmoil affecting the European travel market. Phocuswright's Innovation Platform showcases the next wave of innovation in travel. Watch the most qualified travel leaders and influencers as they take the stage. Meet Innovation demonstrators and connect with exhibitors one-on-one. During breakouts, attendees receive educational content from industry leaders in an intimate, interactive environment to discover, learn and hone skills. Breakouts sell out quickly – reserve your spot today. This elite program is a launching pad for the next generation of travel luminaries to connect, debate and collaborate. The Young Leaders Summit promotes executive management development among rising stars in travel, tourism and hospitality. 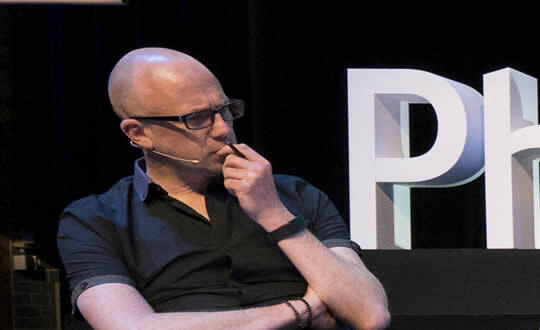 You'll find groundbreaking innovation, product launches and the travel industry's top influencers at Phocuswright Europe. This is where travel news happens. 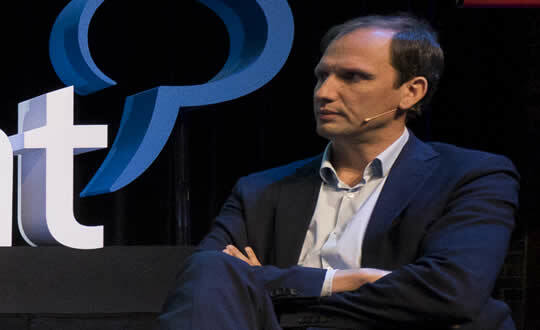 Phocuswright Europe offers members of the media the ability to conduct interviews with industry leaders and analysts and an all-inclusive pass for admittance. 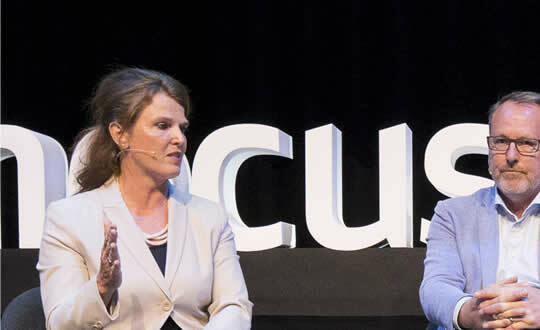 For more than 20 years, Phocuswright events have delivered an unbeatable combination of compelling content, top-tier attendees and an electrified atmosphere. It's the meeting place for the greatest minds in travel - expect the largest assembly of influential leaders, pioneering executives and innovative startups. Plus, everything else you want in a conference. The most influential travel leaders in one place for pointed one-on-one conversations, critical debate, the next wave of innovation and the best networking in travel. No sponsored content – just in-depth, strategic discussions moderated by unbiased and expert analysts. The most prestigious roster of speakers: 59% are CEOs and managing directors, 25% are C-level executives or founders, and 15% are upper-echelon management. An audience of travel’s top decision makers: 55% are C-level or vice presidents, 23% are director/senior directors, 16% are senior managers and managers. The epicenter of travel innovation: Demonstrators bring the best solutions onstage to compete for recognition, funding and partnerships. 35+ hours of networking: From the conference app and pre-conference tools to mealtimes, happy hours and late night bashes, our networking is the #1 reason people attend. White-glove service: We give personalized attention to our sponsors and exhibitors because we are obsessed with the details. Unmatched production quality: Our savvy audience demands high quality production – and that’s what they get. We run on time: period. Results: 95% of attendees recommend The Phocuswright Conference. Deals: Time and again, we receive updates from attendees applauding the amount of business deals that began – or closed – at the event. You represent the very best in travel innovation. Wow the audience on stage, get feedback on your product, build your business development opportunities and meet with your next investor or partner. Boost your brand with sponsorship opportunities and place your team on the showcase floor with a turnkey exhibit. Millions of dollars of deals get done each year and your brand can be at the center of the action. Learn from the best speakers in the industry as they share their knowledge and vision for the future. Discover the latest trends, innovations and technologies shaping the travel industry. Don’t be left behind. Join the industry’s most influential crowd of visionary thinkers. Phocuswright unites a diverse and dynamic mix – where you’ll find strategic partnerships, vendors, suppliers, hear from travel luminaries and network with your peers. Welcome to Amsterdam! The restored Beurs van Berlage is rich in European history – hosting the stock exchange, a royal wedding, the Netherlands Philharmonic Orchestra, and more.